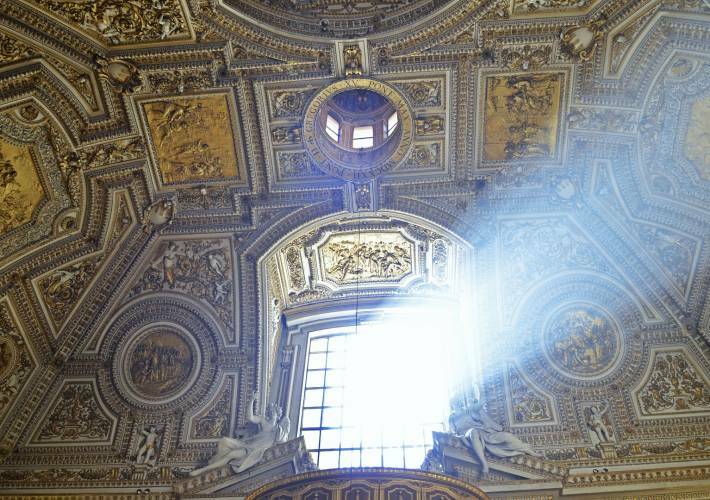 Journey through the sacred heart of Vatican City with an expert local guide and skip-the-line access. 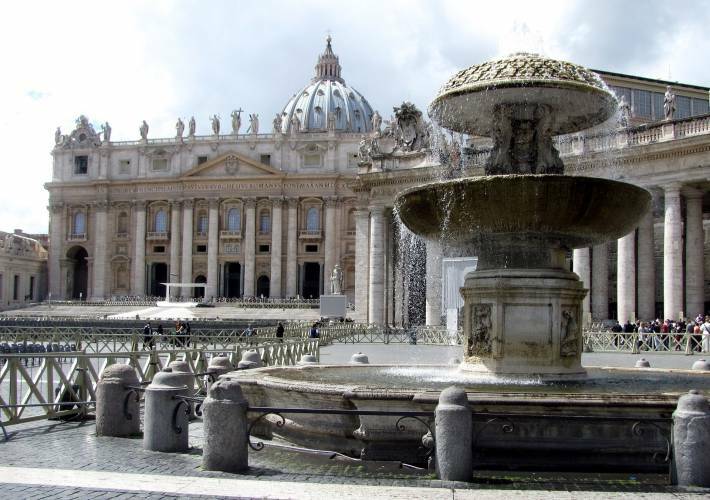 Explore the most interesting highlights of the Museums (such as the Belvedere, Octagonal Court, Tapestries, Maps, Raphael Rooms and Sistine Chapel), along with St. Peter’s Basilica and Square. 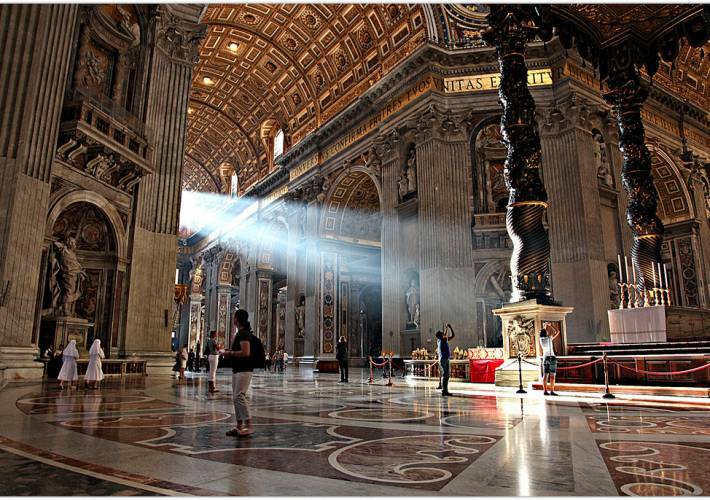 Please note that this tour does not run on Sundays, as the Vatican Museums and Sistine Chapel are closed.